If you have the ambitious dream of making a good living from your bodybuilding efforts in addition to doing what you love, you must create clear vision and an effective plan-of-attack the very first day of your journey (or, as close to that first day as possible). Investing the time to listen to this podcast can prevent years of frustration, confusion, squandered opportunities, and eventual failure. The IFBB Hall of Fame Bodybuilder created many different ways to earn a great living from his passion for bodybuilding over the years. Far more than just the prize money he was awarded for doing well in contests. On and off the competitive stage, Ray is a dedicated and professional businessman. He’s been creating win-win situations for his fans, promoters, business owners, and himself since he was a teenager. And, almost 15 years after retiring from competition, the “hustle” and drive hasn’t slowed down one bit. Some might argue that he’s now putting his efforts into overdrive as he approaches his 50th birthday in a few months. 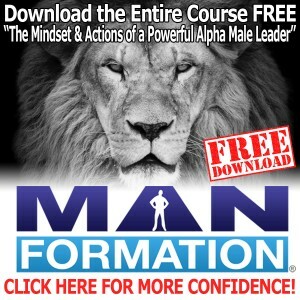 Ray reveals the mindset you’ll need to succeed in business and the challenges you’ll need to conquer to actually make that happen. 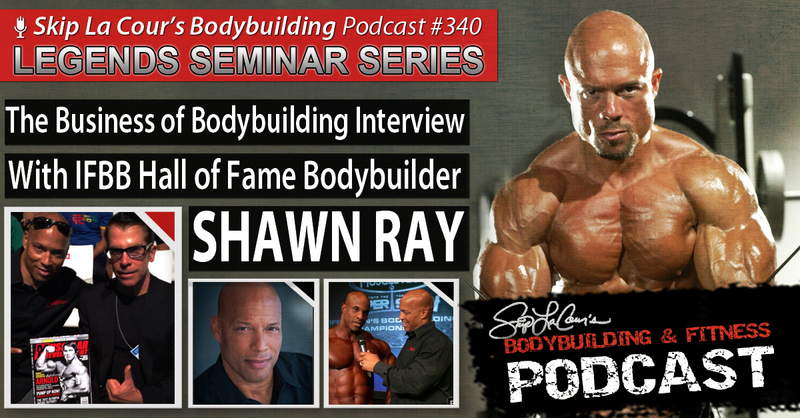 And who would have better insight than Shawn Ray? The man worked closely with the godfather of the bodybuilding, Joe Weider, for years. He now does the very same with Steve Blechman, the new business titan of bodybuilding. During this podcast, Ray outlines specific examples of what you’ll need to do–and what you’ll need to avoid. Shawn candidly tells you who from the current crop of young bodybuilders are doing things right–and who needs to do things differently.